Scotland-based influencers killing it on Instagram! 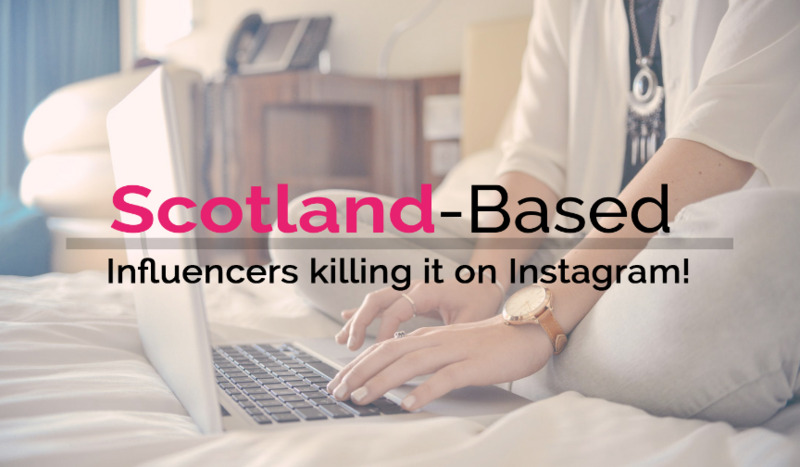 Below are UK influencers based in Scotland who are killing it on Instagram, based on their average Instagram engagement percentages. Top DIARY directory Killing it features of 2018!